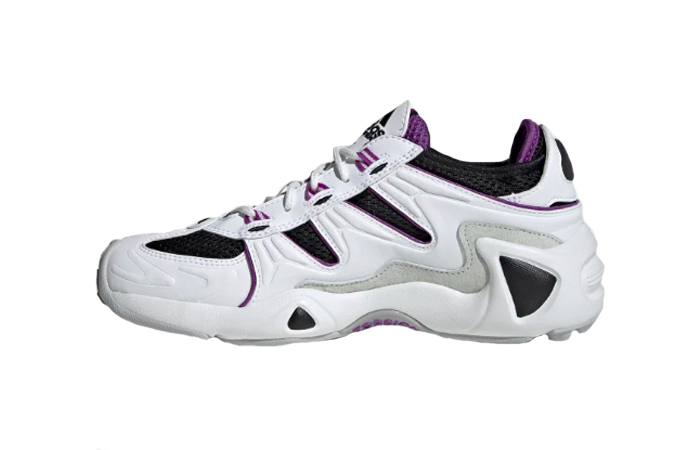 adidas FYW S-97 Purple White is going to smash and crash the sneaker streets with its monstrous strikes! What else do you expect from this chunky beast? 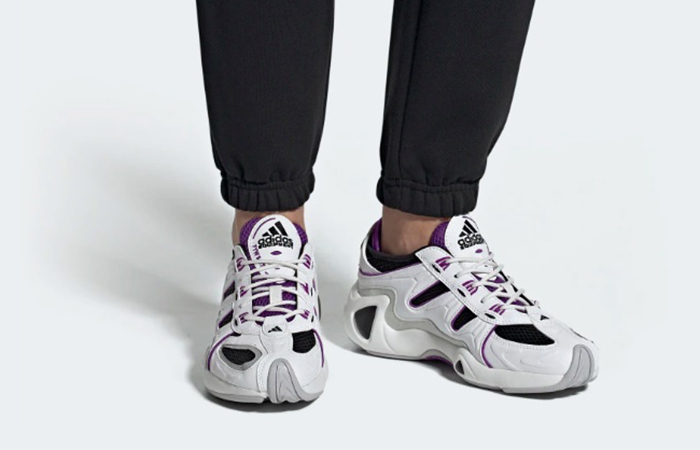 The classic Three Stripes now celebrate weird and wonderful fashion from the ’90s, and there will be a handful of gems from the FYW series. These kicks are in sync with the freshness of the Fall season and the hype of the Summertime. Three fruity and bold shades- Purple, Pink, and Black paint the three musketeers racing side by side. You must grab at least one pair from this beastly collection before it’s too late! The word is, everyone has their eyes on this pack. So, it’s better to be ready and grab all from the lot before they run out. 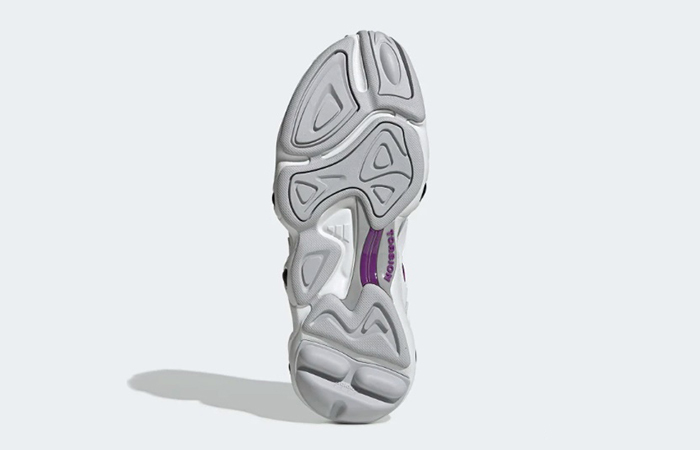 This line-up will have inspiration from oddball training kicks and also from the vintage style. It is likely to fly off quicker than the other pairs. 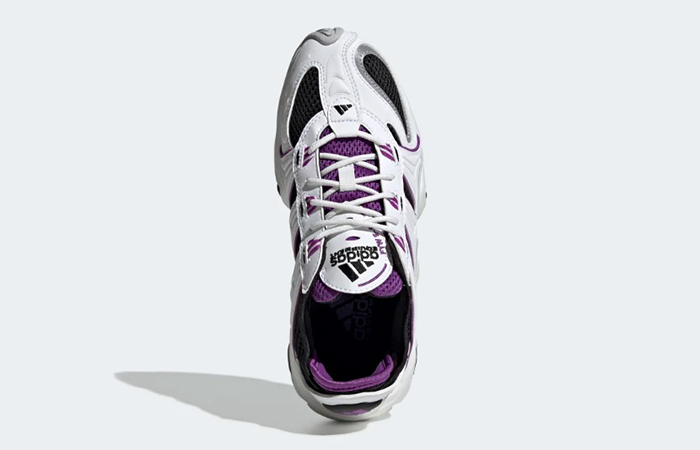 Mostly because of the berry purple and frost white colourway! You might have missed out on the collection of next level contemporary kicks several months ago. This is redemption for you. So, pick up the purse and run for it. Follow @FastSoleUK before that. Make sure you got your hands on it before anyone else because if you are even a minute late, you might not get a second shot! The colour palette is basically crisp white, but the purple accents make it Spring-friendly. It takes you back to the late ‘90s with the chubby and hefty-looking construction. But the modernised tools and features will make you believe that it is a brand new silo after all. The smart mix of suede and mesh gives a friendly and cosy vibe to it. White leather overlays and black mesh underlays keep you safe and comfy. 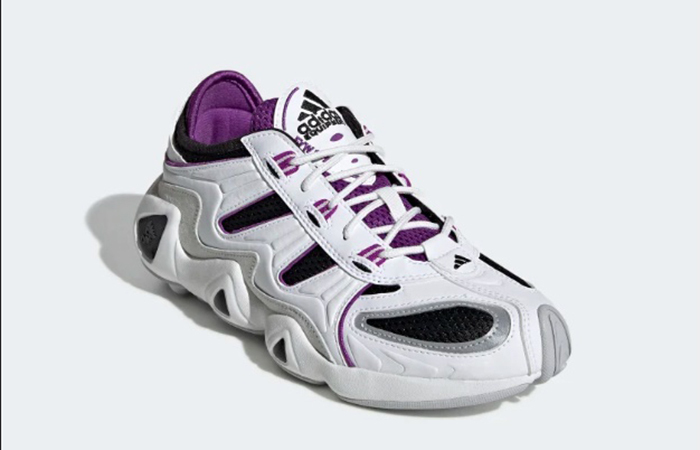 Purple hits the eyelets, inner, and mesh tongue. White EVA chunk on the underfoot finishes the look. 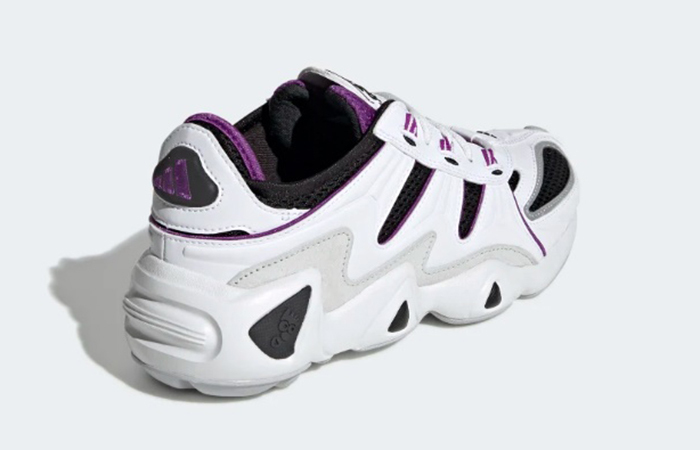 adidas FYW S-97 Purple White releases April 16th via listed UK and European retailers.